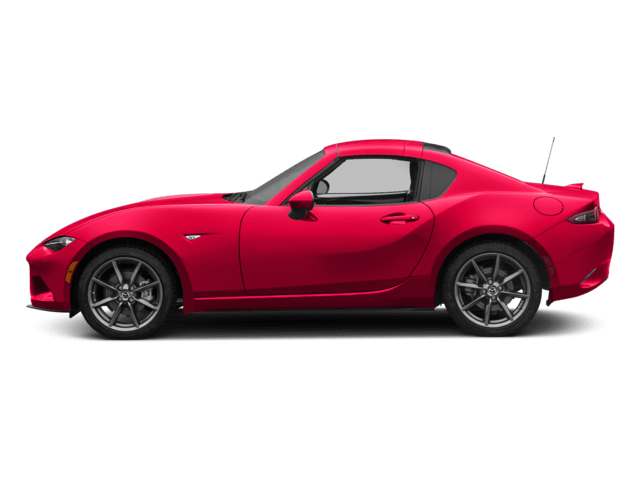 (270) New vehicles in stock. 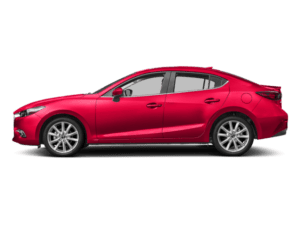 (31) Pre-owned vehicles in stock. 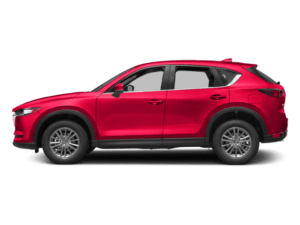 Whatever type of vehicle you’re looking for, whether it be a midsize sedan to commute to and from work, a capable crossover to handle all of your family’s needs, or a sporty ride to cruise along the highway, you can bet that South Bay Mazda has you covered. 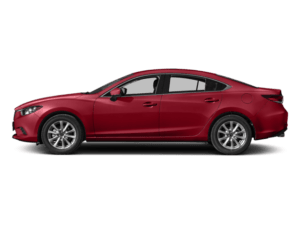 We boast a vast selection of new Mazda vehicles, along with an extensive inventory of used cars from a variety of different automakers. 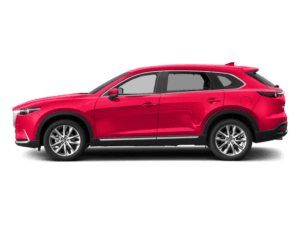 Once you set your sights on a vehicle, leave it to our finance team to set you up with monthly payments you can afford or a lease term that you feel comfortable with. 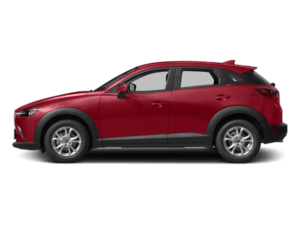 And your relationship with South Bay Mazda doesn’t have to end there, as we maintain a full-service garage to take care of everything from routine maintenance to part replacements and repairs. 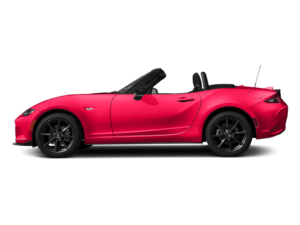 Whatever you need, South Bay Mazda is here for you. 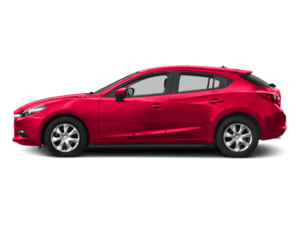 South Bay Mazda is thrilled to serve Redondo Beach, Palos Verdes, Carson, Long Beach, and Hawthorne customers, and we can’t wait to get you behind the wheel of a Mazda vehicle that you’ll love. Visit us today at 20626 Hawthorne Blvd., Torrance, CA or give us a call with any questions!